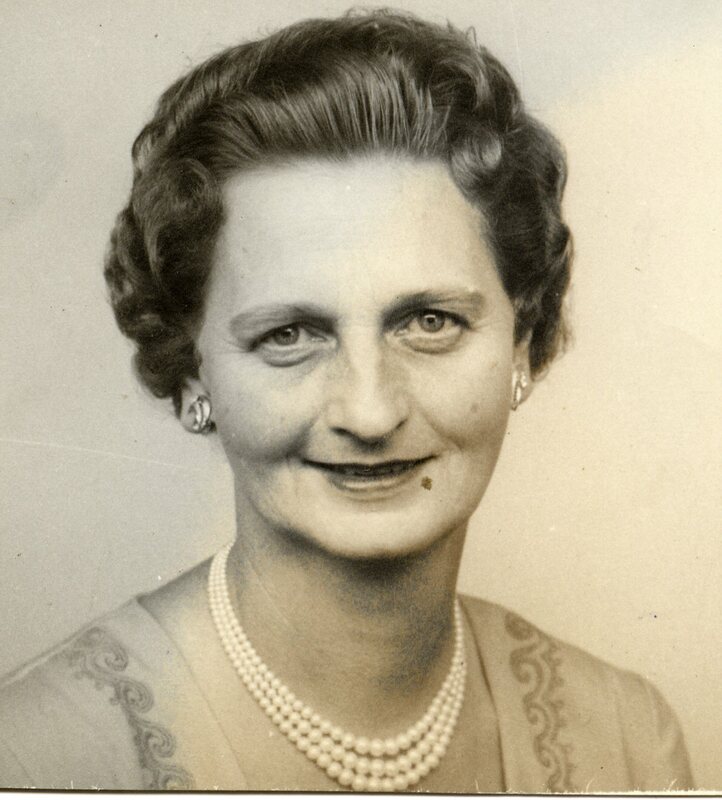 Today we remembered my maternal Grandmother, Irene, who would have celebrated her 100th birthday. She was born at 11 o clock, on the 11th day, of the 11th month, in the year 1911. Her name, Irene is the name of the Greek Goddess of Peace. How amazing is it that 7 years later the war ended and on the 11th day of the 11th month at 11 o' clock, Armistice and Peace would be celebrated for all time to come! My Grandmother was an absolute inspiration to me. She was a horticulturist and started one of the first Hydroponics projects on her farm in South Africa. My earliest memories of her are of trips into the City o f Johannesburg, when I was about 4, to buy the latest seeds on offer at Kirchoffs, a large seed company. It was always such an adventure. I had to be dressed properly, bobby socks, my favourite red shoes, my best dress and we would have tea at a very posh restaurant – I loved it. It was the beginnings of my passion for shopping! She taught me to arrange flowers from a very young age and entered me into the Flower arranging section of the Annual Horticultural Show in Johannesburg at the tender age of 5 and I won first prize in my division. I was awarded a trophy that was larger than me. I had a flower bed in her garden where we planted flowers for the fairies to live and so started my love of gardening and fairies :}. She also sewed a lot, did embroidery and was an incredible cook. A lot of what I love doing was inspired in some way by my dear Grandmother and I loved every moment of time spent learning from her. Happy birthday Granny – I love and still miss you. Wow, I would have loved to have known her!! She sounds like such a special person! What nice memories. My daughter was born on 11-11 as well, but in 1968. What a beautiful picture. Your Grandmother sounds like a wonderful person with so many talents. I love the story of her name because I'm part Greek. I just did a post on black and white photos that you might enjoy. Just wanted to come back and wish you a Happy Thanksgiving, my friend. I hope your day is filled with peace and love. I love this story too Cheryl. And a sister Fairy Chaser too.